Megan has been a New Orleans Realtor since 2016, when she made New Orleans her home. 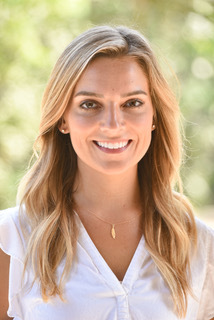 Megan previously worked as a Real Estate Assistant in Statesboro, GA, and received a Bachelor’s Degree in Marketing from Arkansas State University in Jonesboro, AR. She has worked alongside Lesley Poché as her licensed assistant since 2016.